What’s up, music fans? MyMusicCloud is thrilled that 250,000 of you have “Liked” our Facebook page and tried our cloud-based music delivery service. You’ve already discovered that you can store and play all your songs across any PC, tablet or mobile device without USB cables, patches, or clumsy workarounds. n Easily uploads your music library from iTunes, Windows Media Player, Dropbox and Google Drive, so you can access your songs wherever you are. n Speaks every operating system language. MyMusicCloud translates easily between iOS (Apple), Android, Blackberry, Windows, so you’re not handcuffed to one device. You can play your music on all your gadgets. n Stores 2 Gigabytes (or about 400 songs) totally free. n Is totally mobile. Groove to Daft Punk on your tablet. Bounce to Ne-Yo on your mobile phone. You can even pause a song on one device and pick it up on another. n Once you’ve listened once, it plays your music on your tablet or mobile phone even when you’re traveling or offline, no internet or WIFI connection needed. n Encourages you to play DJ and mix your own music playlists and phone ringtones. n Tells your Facebook friends what you’re listening to right now. n Never stops the party by making you listen to lame advertisements. We’re here to help. For tips and answers to questions like, How do I add or delete songs? How much memory do I have left?, visit our earlier posts How the MyMusicCloud Dashboard Works, How to Make Your Own Ringtones, How to Get Free Storage, and Drop, Sync and Play Music. Got a question we haven’t covered? Post it below and we’ll reply right back. 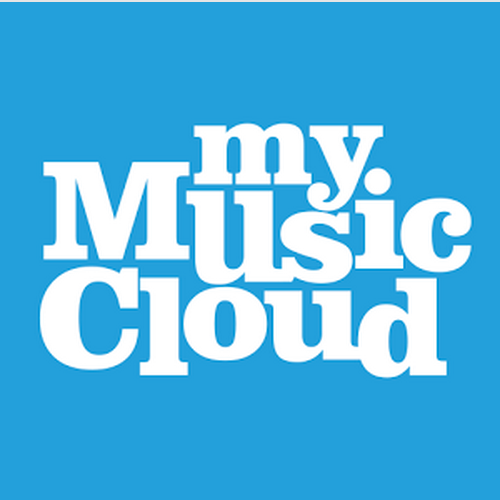 You can also email us at support@mymusiccloud.com. And keep checking back here, because our coding gremlins are working on even more cool buttons and features for your mobile devices. We’ll announce them soon! SOS I can’t listen music offline, I’ve tried to do what you said in the post, but it didn’t work. Although I have listened a song once, even twice, it isn’t available while I don’t have connection. Can you help me please?